Bournemouth struggled last season like they were expected to do, but while survival was the target, a look at Burnley would give their fans reasons to ask questions. Eddie Howe's side were the most successful of south coast clubs last season but the manner in which they shipped goals left them scrambling for their top-flight status. 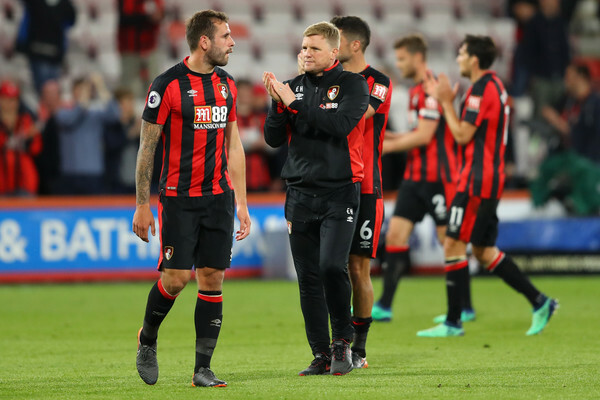 They start at home to a team fresh from the championship, whatever the story is, Bournemouth has everything it takes to win here and if they don’t, they will give bookmakers reason to tilt their season towards the drop. Cardiff are probably the weakest of the new boys, they are the number one candidate for relegation by everyone’s predictions, they have it all to do and must be brave as they have a seemingly kind opening day fixture. Man for man, it feels like championship football, but it should be seen by either side as a relegation six-pointer, the likes of Westbrom and Swansea would be jealous of these two and they both have to get it right early to avoid telling the doomed duo’s story come May of 2019. Neil Warnock would be hoping the commitment of his boys last season would be enough to knock Bournemouth off their stride.